Alfredo made from us our wedding rings and both were stunningly awesome. 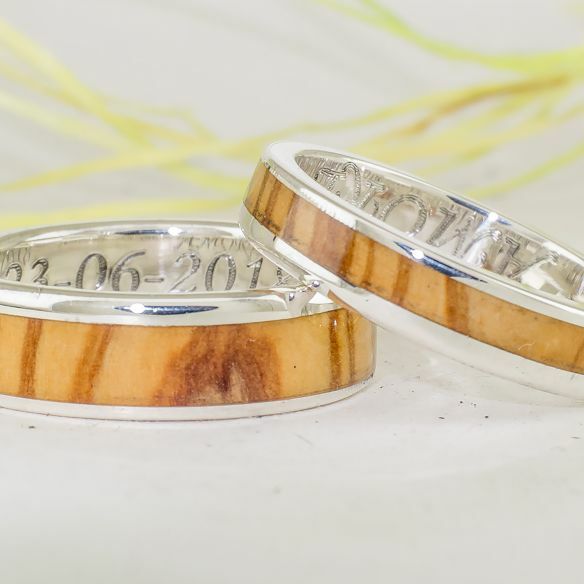 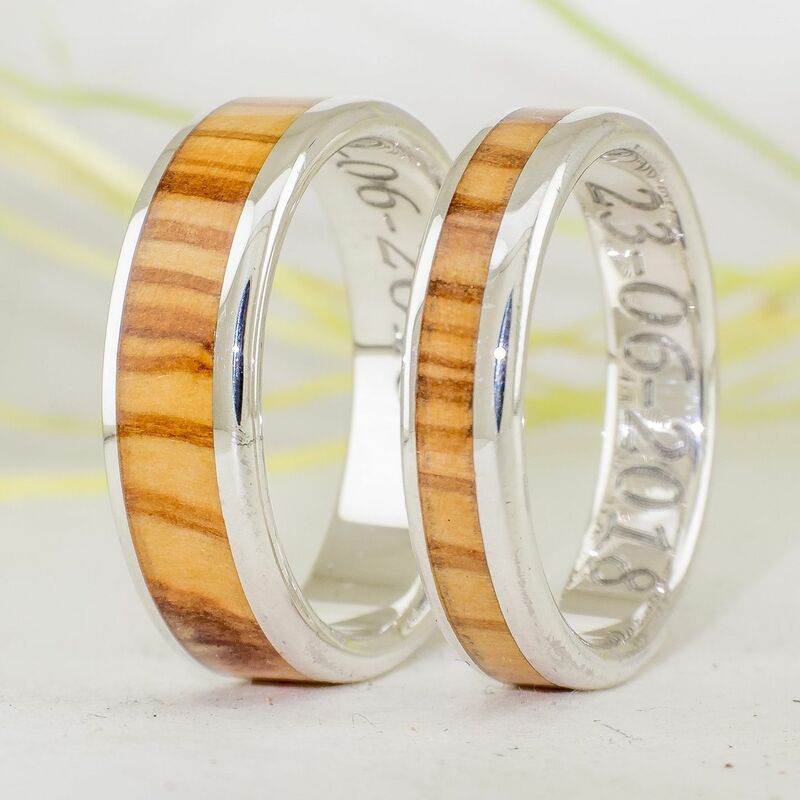 Mine was a little darker than expected as the wood is never the same for two rings but still love anyways (L). 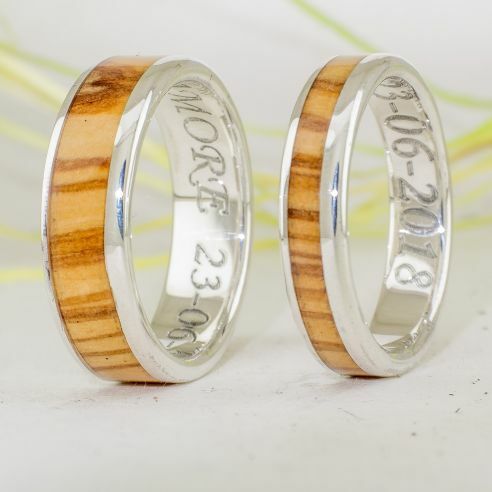 They are beyond special for us. Thank you so much for them, I'm sure I will buy again some of your crafts.